A busy and popular terrace of high street retail units in the centre of Ellesmere Port. 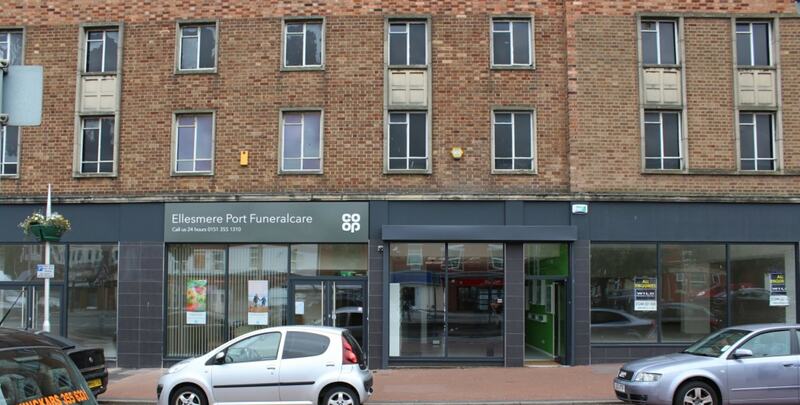 Located just North of the Port Arcades Shopping Centre, the property provides a substantial A1 & A2 retail offer with parking directly outside. The property itself fronts both Marina Drive, an arterial route through the town and Rivington Road, the pedestrianized entranceway to the shopping centre.